Punzie's Jealous. 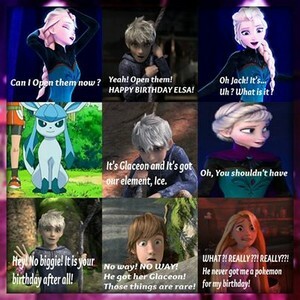 Don't worry, Punzie, I'll give 당신 Pickachu xD ~ Elsa. 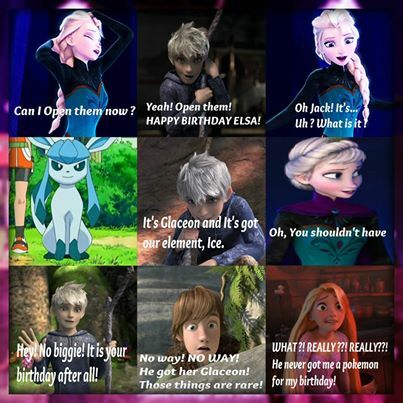 Wallpaper and background images in the Rise of the 겨울왕국 메리다와 마법의 숲 라푼젤 용 club tagged: jack frost elsa hiccup rapunzel.